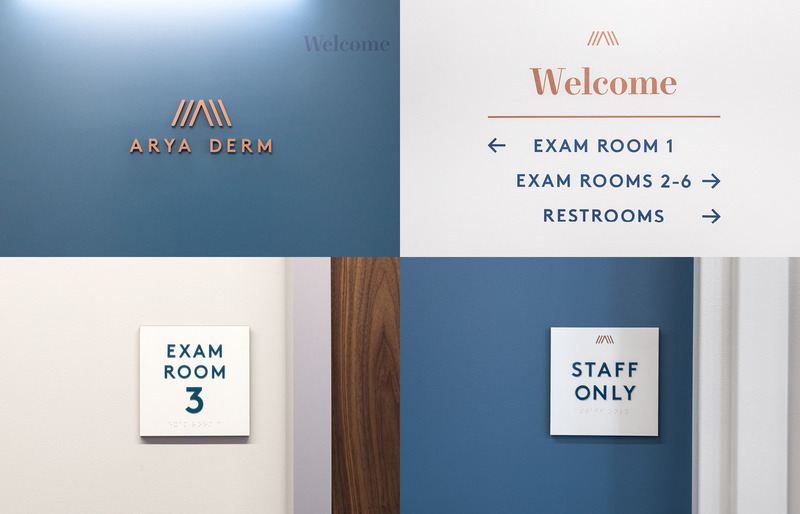 Arya Derm is a new dermatology practice located near Union Square in San Francisco. 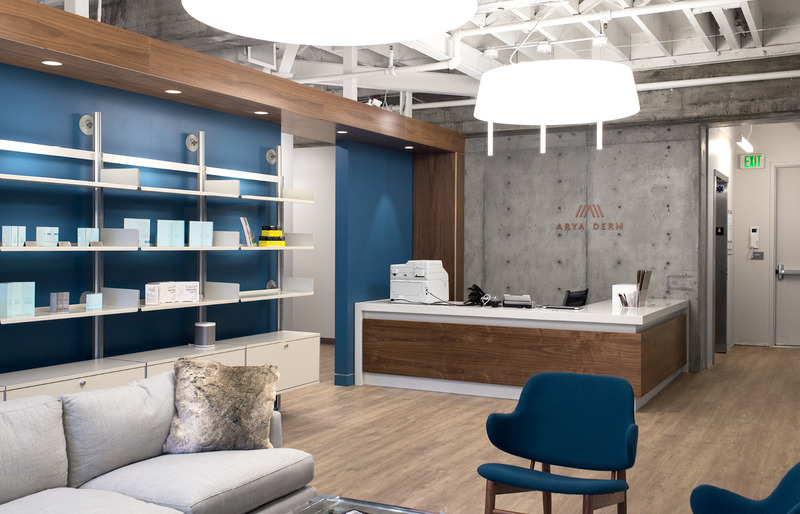 Their practice is unique in that it was conceived as a contemporary patient-focused and tech savvy office that combines expertise across offerings. 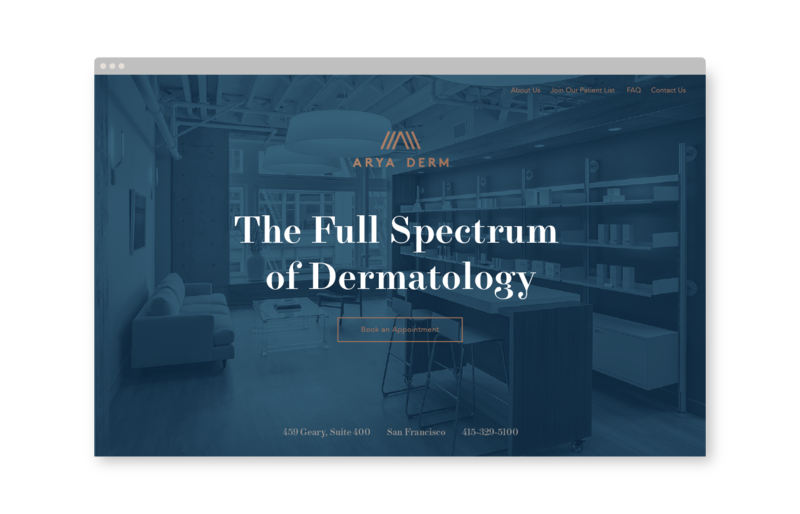 The identity is both pure and sophisticated through it’s simplicity, color, and typography. 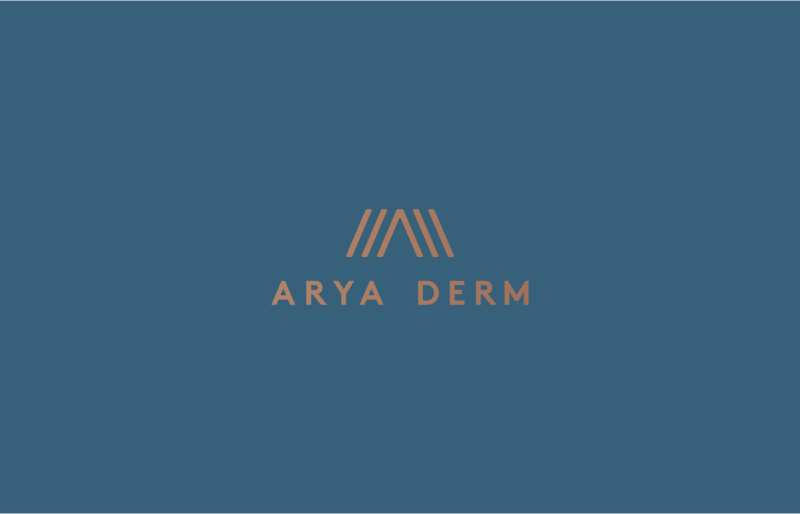 It centers on a monogram that abstracts their first initial, and represents multiple practices coming together as one, and a dynamic metaphor for skin as a process of layers. 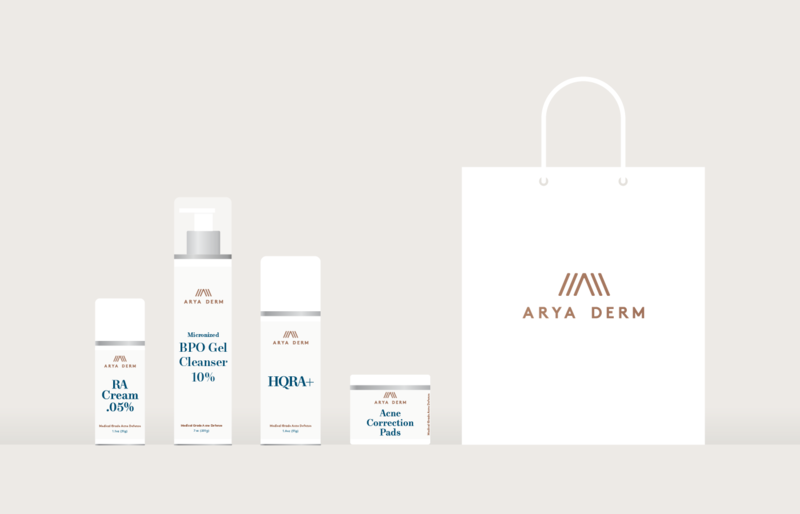 After developing the visual identity, I’ve continued to collaborate with Arya Derm on stationery, patient forms, office wayfinding and signage, website, and packaging.